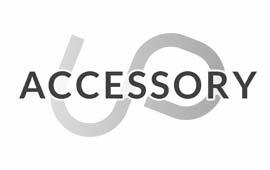 More & more customers are choosing Unique Products UK, as their vehicle accessory provider. supplier of Tailored Car Mats & Accessories. Carmats4u.com: Choose the UK's biggest & best online store for Tailored Car Mats & Accessories. Accessory Stores: Unique Products Accessory offers a range of Semi-Tailored Car Mats in a huge choice of colours, alongside Vehicle Saftey Kits & more. Lease Direct: Designed specifically for our Leasing Customers. 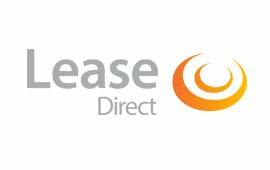 Lease Direct offers a wide range of 'Company Branded' Tailored Car Mats & Accessories. 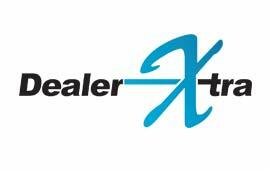 Dealer Xtra: The easy online ordering system, which allows UK car dealerships to order from our huge range of Tailored Car Mats & Accessories at trade prices.